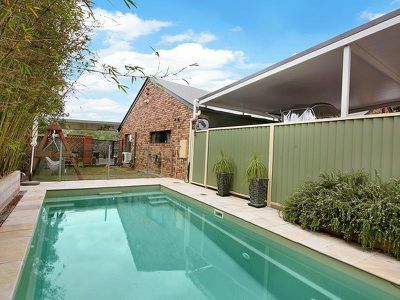 This four-bedroom, two-bathrom, four-car family home has so much outdoor covered living space, and with the pool - you'll spend hardly any time indoors - just as childhoods should be! 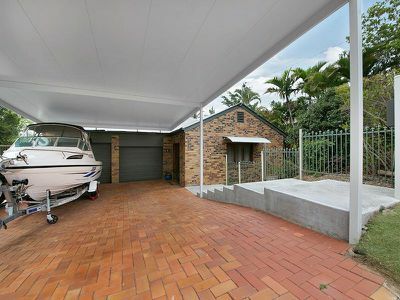 * Spot for the boat, caravan, jet-ski or horse-trailer - whatever takes your fancy! 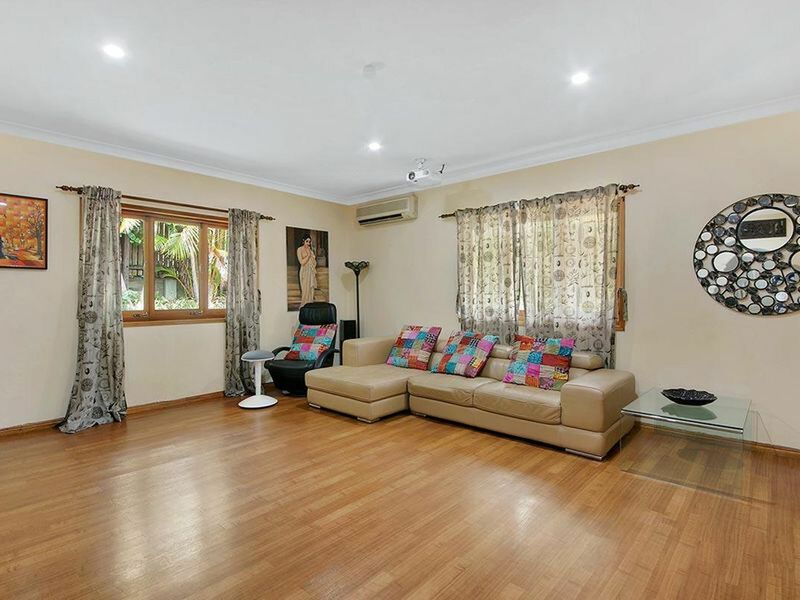 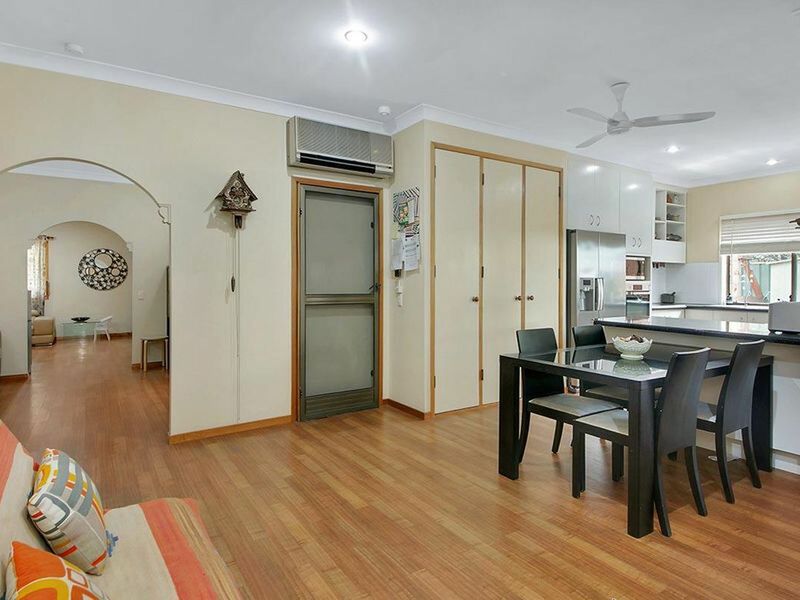 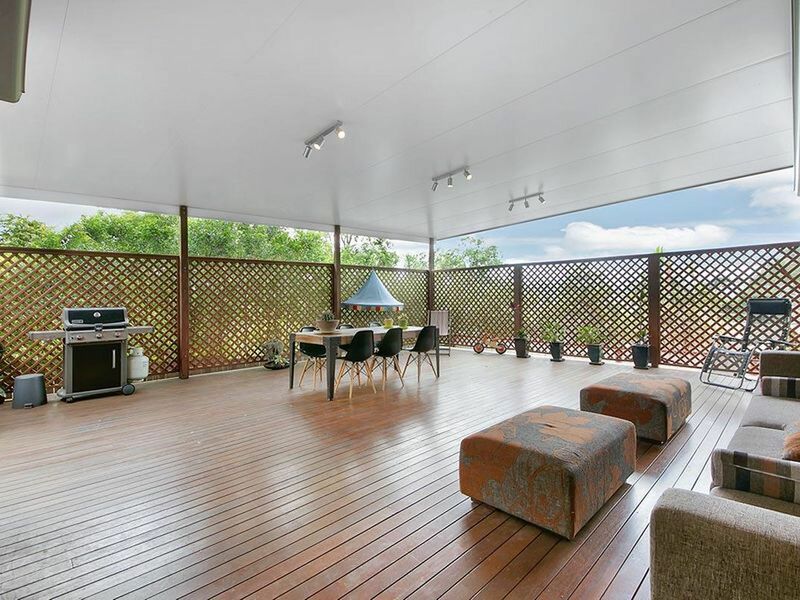 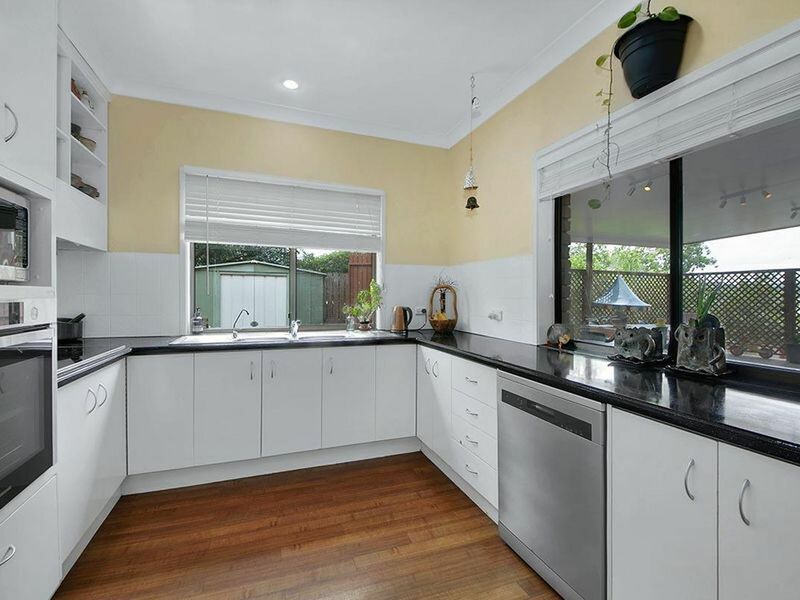 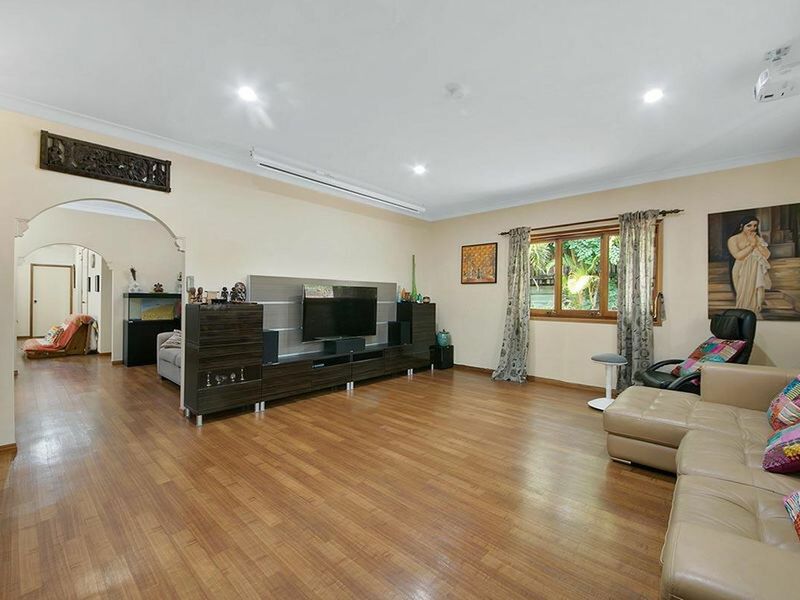 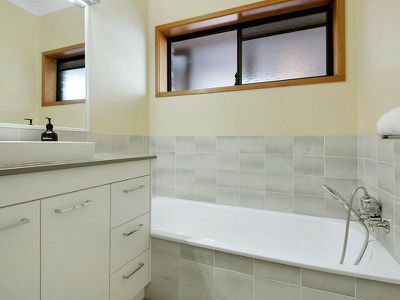 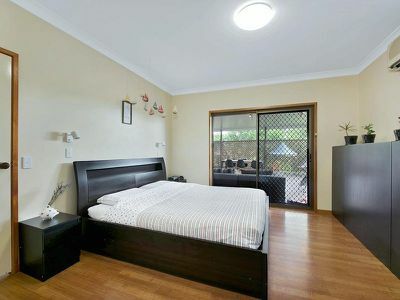 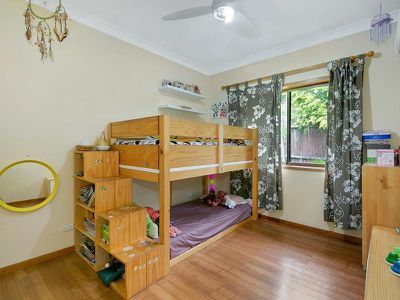 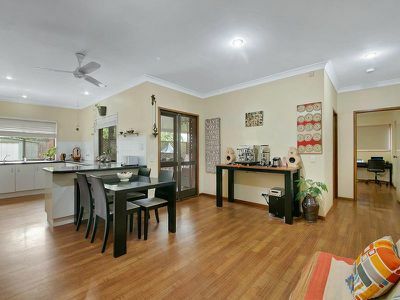 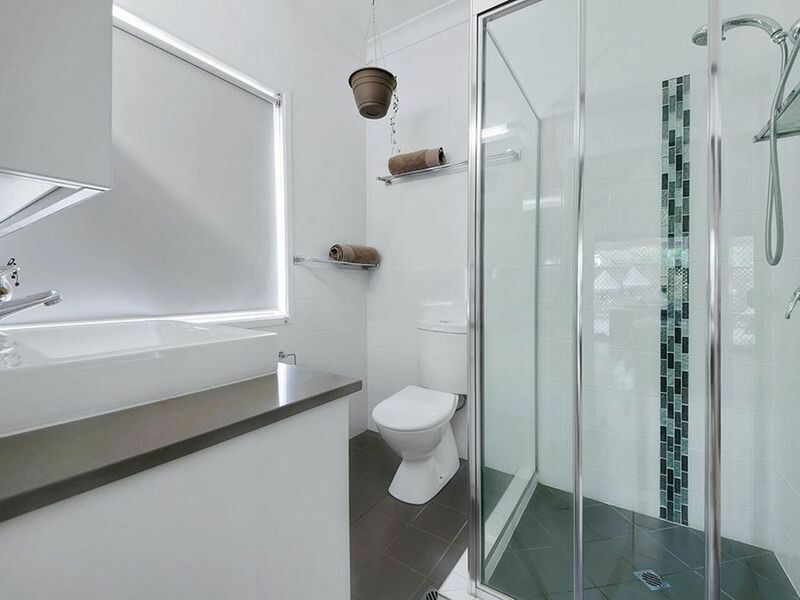 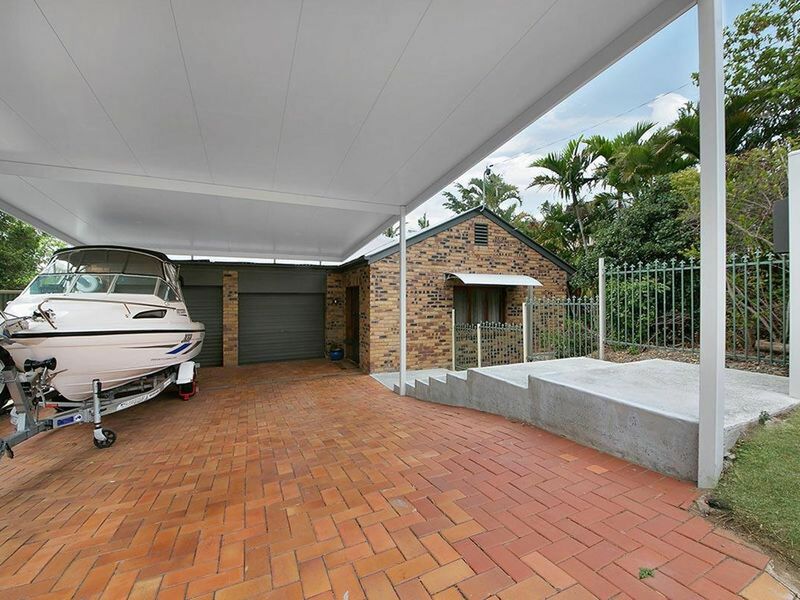 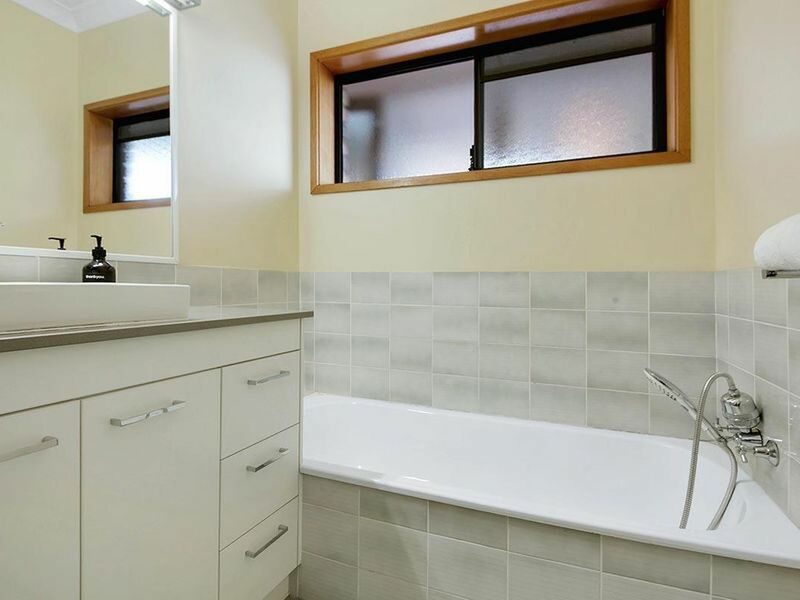 A well-maintained, easy property, close to the CBD - via Legacy Way (we're talking minutes), and everything Fig Tree Pocket is renowend for - equestrian fields, acres of parklands, river life, an infectious community spirit, and the best childcare and public schooling Brisbane offers. You are also close to bus stops, and bikeways into the city. A rare opportunity to get your foot in the Fig Tree Pocket door - and one you'll never regret.